North vs South 2013 – The Films! At the June 11th club meeting we officially began our campaign for the 2013 North vs South competition, where we opened the floor to members to submit their ideas for a film based on the theme of “Revolution”. 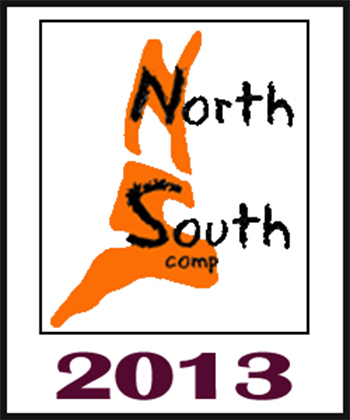 More details about the North and South competition can be found on their website HERE. As we heard from our resident N vs S organiser Mike Coad, this year’s competition takes on a lightly different tact with regard to the results of the two heats. First the number of heat rounds will be streamlined to to just one per region. Previously the winners of the two heats are announced then go head to head with the highest scoring runners up at the grand final on November 24th. This year the results are to be kept secret, known only to the two heat organisers (Mike and Graham Morris, his counterpart at Altrincham Film Makers). 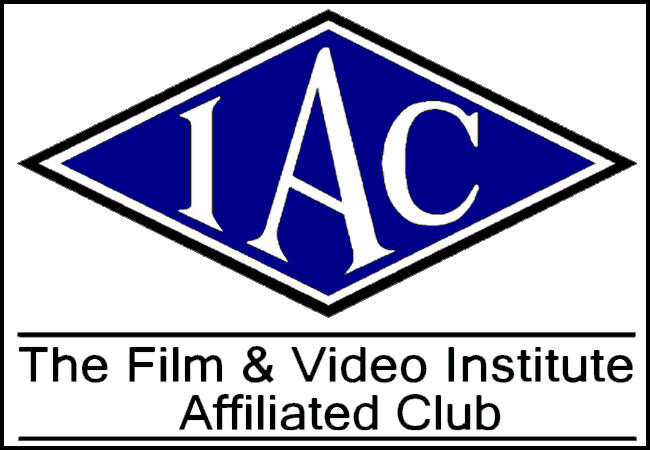 At the final, as many films as possible out of those that didn’t make the the top ten will be shown first, then the top ten films will be shown in descending order of merit from ten to one, thus keeping the suspense alive to the last minute. So, as the cliché goes, we have to be in it to win it and we currently have three ideas on the table for the club to get involved in to bring to life, enter into the competition and, who knows, win the whole thing! To learn more about the three projects – including draft scripts and cast and crew positions that need filling – and to pledge your support to them or offer comments and feedback, click on the links below. Please note that these pages are private so only club members who have signed up to the site can see this material contained within. Remember this opportunity is open to everyone and it would be nice to see as many people as possible participating in these projects rather than the usual subjects (to whom we are naturally grateful for their persistence and constancy in supporting our film shoots). With three projects on the table there are plenty of roles that need filling on both the cast and crew side so nobody should feel left out. Thanks for reading and I hope to see you all on one of the shoots! 4 comments on North vs South 2013 – The Films! Good ideas Revolving (or evolving), thanks to our Script Writers and Lee for getting it all onto the website. Hope to be able to help in some small capacity, if only making the coffee!! I would like to help in any of the NvS films doing whatever is needed. I can’t seem to be able to get into the members only pages. Brenda – I’d be very pleased if you and Roger would participate in Power Corrupts as members of the audience who will be filmed asking questions, proposing nominations etc. The first shoot is likely to be Tuesday 16th July in the Garden Room. Please let me know whether this is possible.